Gov. 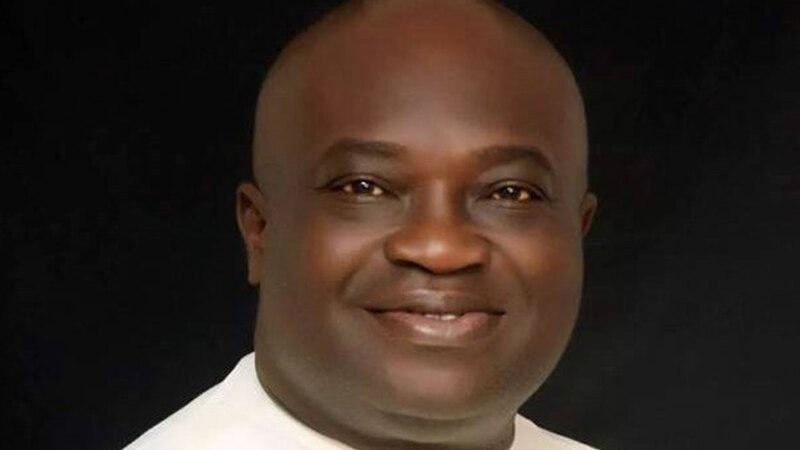 Okezie Ikpeazu of Abia on Saturday called for a shift from the current manual method of voting in elections in Nigeria to electronic voting system. The governor made the call after voting at his Unit 002, Ward 7, Obingwa Umuobiakwa, Obingwa Local Government Area in the Presidential and National Assembly polls. Ikpeazu, who voted at 10.50 a.m., said that the crowd at the polling unit waiting under the sun to take their turns to vote would be unnecessary if e-voting was adopted. According to him, the sufferings of the voters will be reduced if science and technology can be introduced into the system. The governor expressed worry over the possibility of INEC accrediting the large number of eligible voters awaiting voting before 2 p.m., and called for speed in the process. “I think we should think more in the direction of science and technology. “I don’t know why ballot papers cannot be generated locally or even provided and then a voter can call for the ballot papers through a computer and vote rather than standing under the sun. On late arrival of materials which led to the delay in commencement of polling in most parts of the state, Ikpeazu said, “I really sympathised with INEC which has to provide logistics for all polling units. “It is not an easy thing. We really need to reform because this process is becoming cumbersome. On the outcome of the elections, he said that everybody involved in the contest must first have the credentials of a democrat, adding that the outcome of the elections should be accepted by all contestants. “Whatever people say through the ballot must be binding. Do or die and desperation around this time is not the way to go,” the governor said.